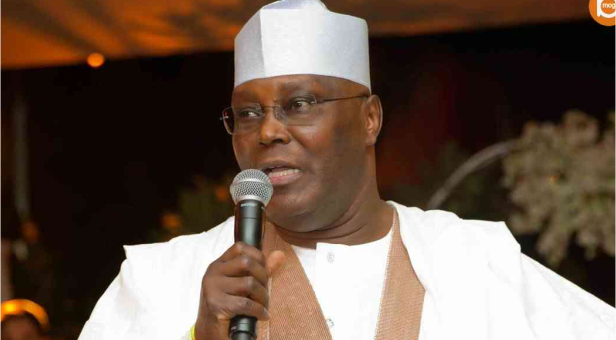 Former vice president, Atiku Abubakar, has expressed sadness at the attacked at Lawaru and Dung communities in Demsa local government area of Adamawa State. said two district heads were killed during the attack. The attackers, according to eyewitnesses, burnt down villages in their ways and attacked residents scampering to safety. Atiku gave his reaction via his Twitter account. This is a disgraceful, cowardly attack on innocent people. My thoughts and prayers are with my people of Lawaru and Dung.